The US dollar has been the global reserve currency since the end of the Second World War. 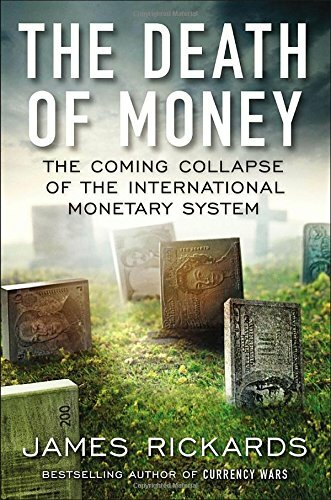 But now Americas biggest competitors – China, Russia and the Middle East – are doing everything possible to end US monetary hegemony. The potential results? Financial warfare. Deflation. Hyperinflation. Market collapse. Chaos. Fortunately, it is not too late to prepare for the coming death of money. This riveting book shows us how.